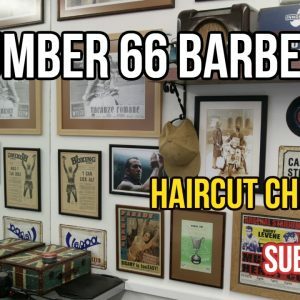 Here I am having my hair cut at the popular Worthing barbers called “NUMBER 66”. Dejan has cut my hair for over 15 years and highly recommend him if you are local to Worthing and you want a decent haircut. Tell him you saw the video if you decide to give him a try!